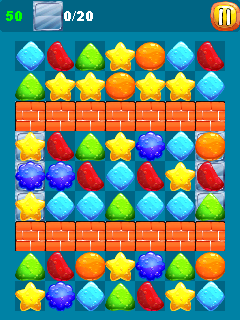 NEW v1.1: - 2 more worlds, 60 levels - Fixed a battery consuming bug! - Bug fixes Sweet Match! 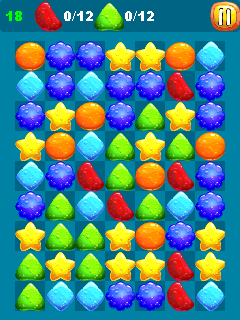 The best mobile match 3 puzzle game is now available! 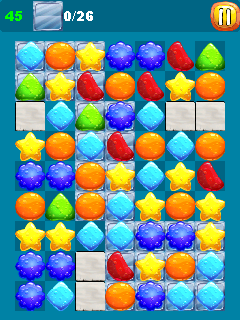 Connect 3 or more sweets and candy to make delicious combos and explode the sweets away! 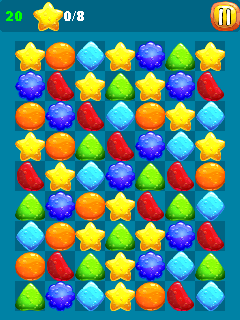 Lots of levels and hours of fun! 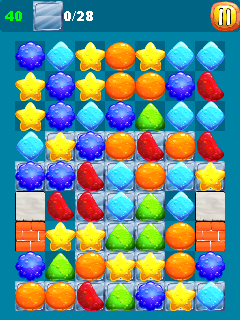 Watch out for the spreading slime, collect keys to unlock more sweets, crush the bricks and glass in your way, and go through 4 worlds of candy matching fun!